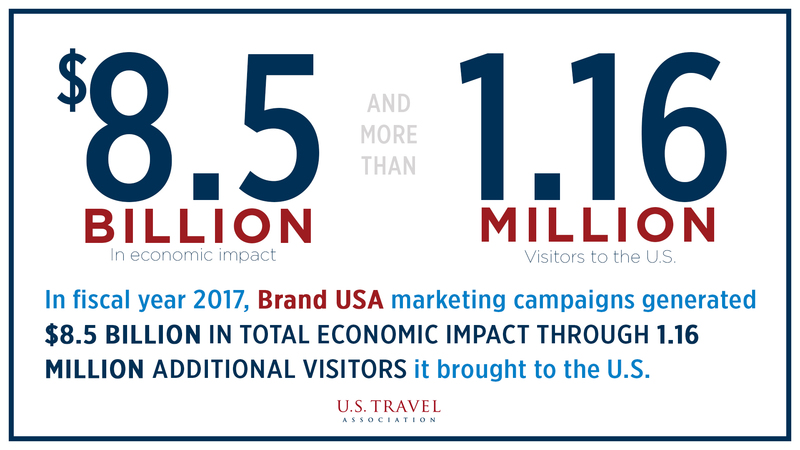 Brand USA markets the U.S. to global travelers worldwide, bringing in millions of additional international visitors each year—at zero cost to taxpayers. Brand USA is the highly successful public-private partnership formed under the bipartisan Travel Promotion Act of 2009, charged with promoting the U.S. as a destination to global travelers. Hundreds of U.S. communities, large and small, benefit from Brand USA’s work to enhance our image abroad. 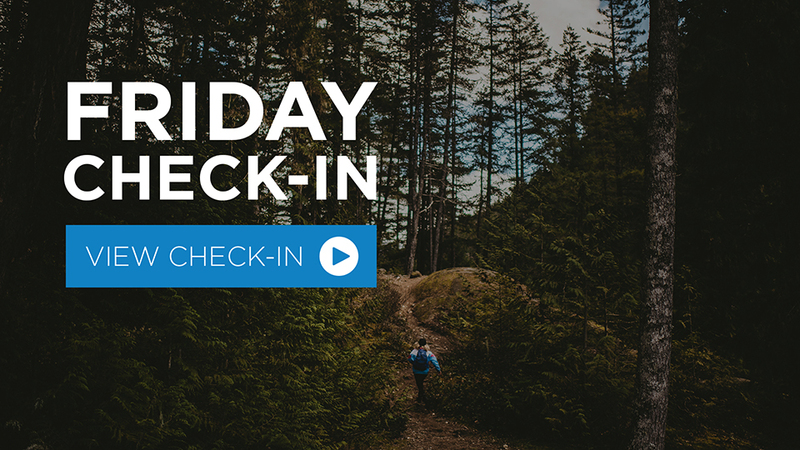 The program’s marketing efforts—which operate at no cost to taxpayers—continues to bring in billions of dollars in visitor spending, which strengthens our country’s trade balance and supports tens of thousands of jobs. 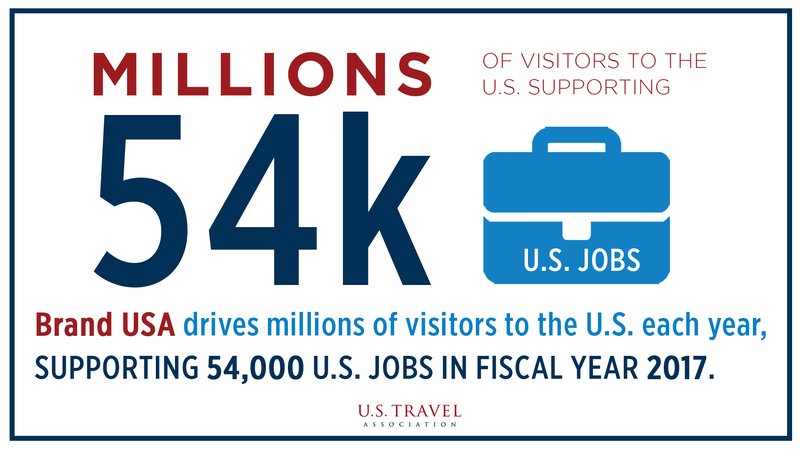 U.S. Travel is dedicated to preserving Brand USA, and ensuring that U.S. leaders continue to recognize the organization’s value to our nation’s economy. Despite its proven track record of boosting U.S. jobs and the economy, the latest Congressional budget has diverted Brand USA’s federal funding mechanism, the ESTA fee, to a general fund after 2020. It is critical that Congress clarify the ongoing availability of ESTA fees to support Brand USA. In 2014, Congress renewed Brand USA a year early with overwhelming bipartisan support. U.S. Travel urges the 115th Congress to reauthorize Brand USA with a committed funding mechanism so that the U.S. can continue to regrow its share of the lucrative international travel marketplace. On Wednesday, the U.S. Travel and Tourism Advisory Board (TTAB) met and voted to move their recommendations for boosting international visitation and spending in the U.S. forward to Secretary of Commerce Wilbur Ross. 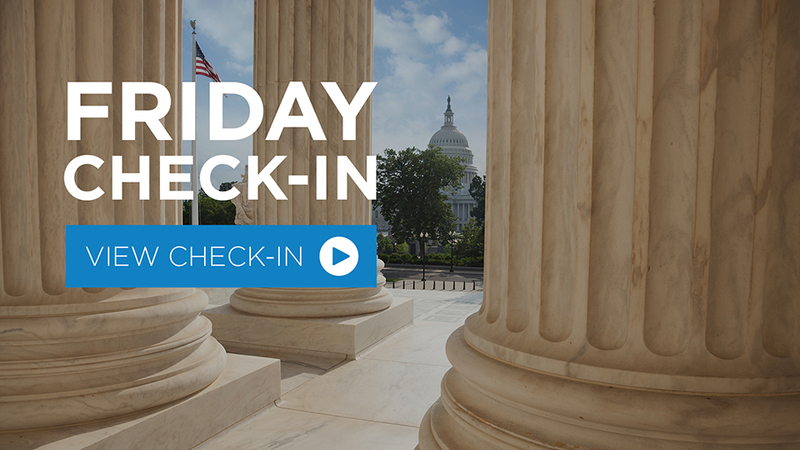 U.S. Travel’s government relations team has examined every scenario that could play out from the budget battle, and we’re pleased to say there are a number of paths forward for Brand USA this year.